This month we’re celebrating a special day that comes around just once every four years – that’s right guys, it’s a leap year! However we’re feeling a bit bored of the ‘women proposing’ tradition, and after doing a quick poll of the office and finding that nobody knows anyone who has ever done this we turned our chat towards talking about how we can make the extra day count. 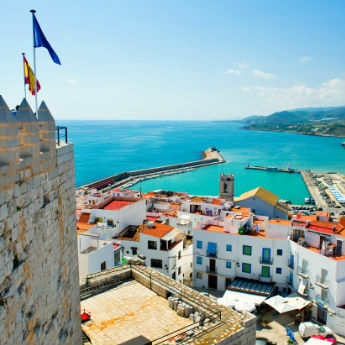 If you’re on holiday in one of these Spanish resorts, here’s how you can make a day of your holiday even more memorable with an awesome day trip! 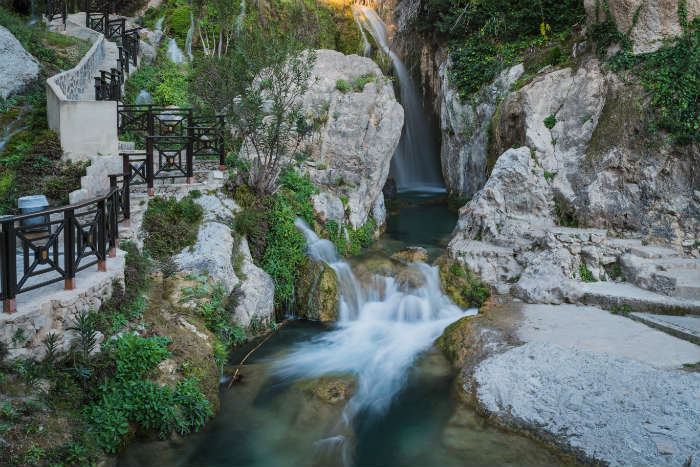 If you’re spending a week in Benidorm, you shouldn’t pass up the chance to visit these amazing waterfalls that lay just a short journey inland in the hills behind Altea. It’s a real beauty spot, and in summer the cool mountain breeze provides a pleasant break from the heat of Benidorm town. There are a few steep flights of stairs to climb but once you reach the top you can cool down by jumping off the falls and boardwalks into the freshwater pools, so remember to bring your swimwear and towel! Many visitors bring a picnic to enjoy in the shady spots next to the pools, but there are also 5 on-site restaurants. If you don’t have a car, the Llorente number 18 bus goes from Benidorm to Algar Falls every day through summer (and at weekends the rest of the year), and takes roughly an hour and a half to reach the Falls. Barcelona is only an hour 15 minutes from Lloret de Mar, so if you make an early start it’s possible to see the city’s main sights in a day before returning to Lloret de Mar in the evening. You can get a bus from Lloret bus station near the edge of the resort centre for roughly €8 each way, which will take you right into the centre of Barcelona near Plaza Catalunya, the big square at the top of La Rambla. 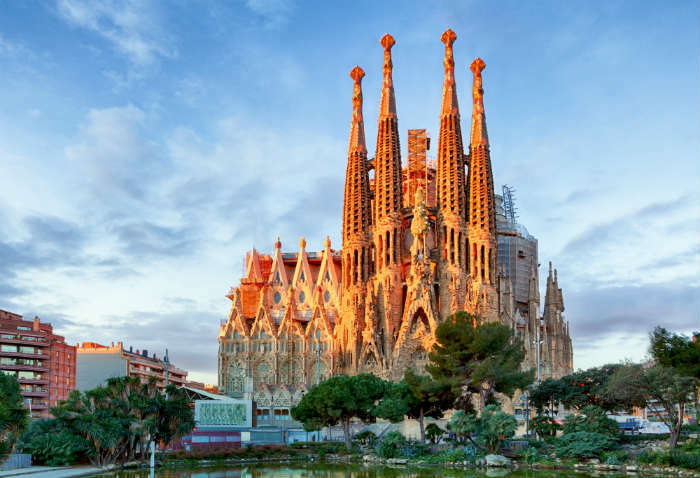 The last bus back to Lloret de Mar is not until at least 6-7pm depending on the time of year, so you will have plenty of time to explore Park Guell, the Sagrada Familia, Casa Milà and Camp Nou football stadium, and sample one of Barcelona’s delicious tapas restaurants! 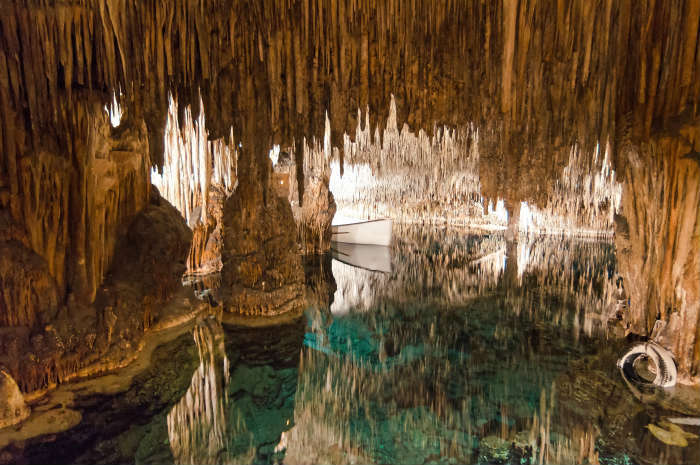 The Caves of Drach are one of Majorca’s most popular and most spectacular sights, and from Cala Bona it’s just a 40-minute ride on the 412 bus to reach them. Visitors follow a designated route through the caves, where atmospheric lighting has been installed to highlight the amazing stalagmites and stalactites that have formed in the caves. At the end of the 1-hour tour you are treated to a classical music performance in one of the huge caverns, and visitors are then transported to the exit by boat across Lake Martel that runs through the caves. 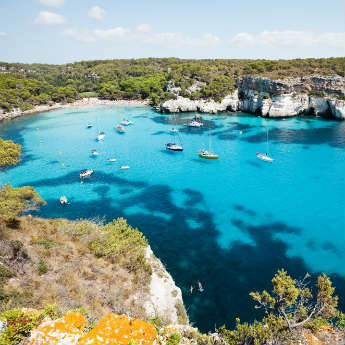 When you’ve finished the tour you can wander into the nearby beach town of Porto Cristo, or catch the bus straight back to Cala Bona as you prefer. If you don’t want to take public transport, there are several tour companies who can take you on a guided trip. 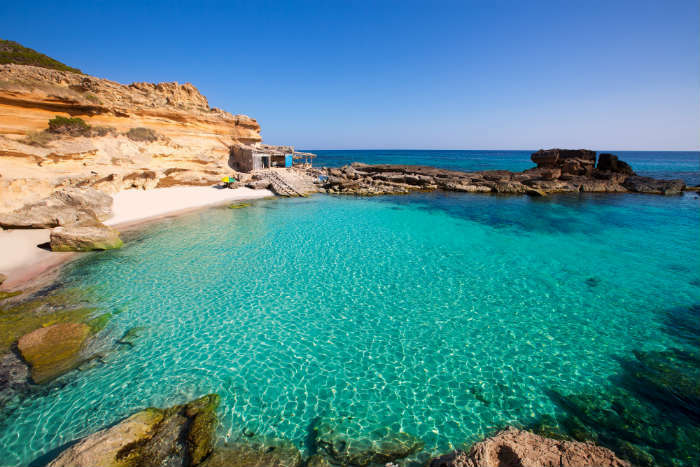 The paradise island of Formentera is located just off the south coast of Ibiza, and makes for a perfect day trip. You can catch a ferry from Ibiza Town that takes just over half an hour to reach the island, and from the port you can get on a tourist bus that takes visitors around to some of the best beaches and viewpoints. 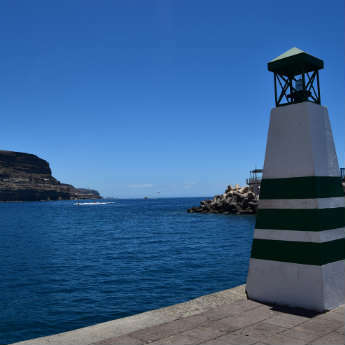 There are 3 routes to choose from, the best of which costs €15 for 2 beach stops and 2 viewpoint stops for photos and will take most of the day. Alternatively you can take a public bus or rent some bikes, grab a map from Tourist Information and take yourself on a self-guided tour. Formentera is known for its heavenly white sand beaches and crystal clear water, so bring your beachwear and camera! 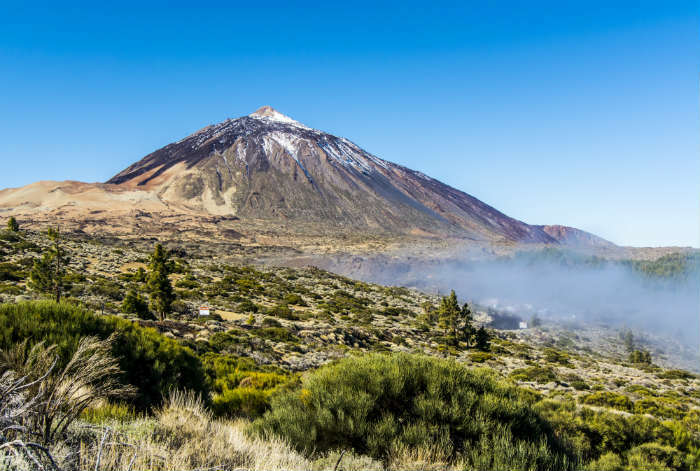 Teide National Park Is an activity not to be missed on a holiday in Tenerife, particularly if you love the outdoors! The national park is right in the centre of the island, so you can easily get here wherever you’re staying. The park is great for hiking and cycling, but the main attraction is Mount Teide at the centre, Spain’s highest point. A few ambitious hikers tackle the mountain on foot but most visitors take the cable car to the top, a pleasant 8-minute ride that offers great views over Tenerife. You can reach the cable car by car or public bus, but many people choose the easiest option of booking a guided tour which includes transport to and fro the National Park. Happy Leap Year! Make your extra day count by booking your next holiday today through icelolly.com. Compare now to find your perfect holiday deal! Which Spanish Costa Is The One For You?